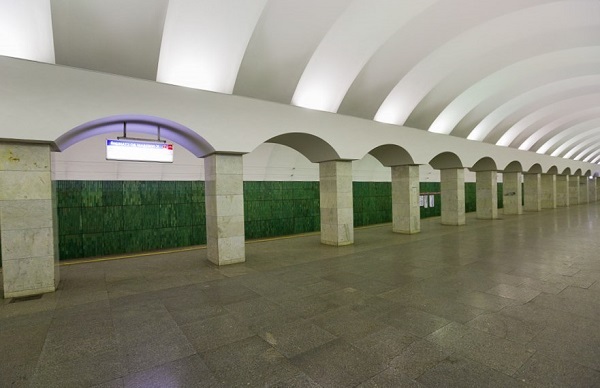 'Lesnaya' metro station will be open after the overhaul repair on the 23rd of December. According to the schedule the station will be open since the early morning. The passengers will be met by the musicians.